Winter Spectacular 2.0 - Day Four: Win Dishonored! 2012 may just be a memory, but the Winter Spectacular is FAR from over. Up for grabs today is one of the best new IPs to come out in quite some time - a stylish blend of action and stealth, with a healthy dose of magical powers thrown in for good measure. 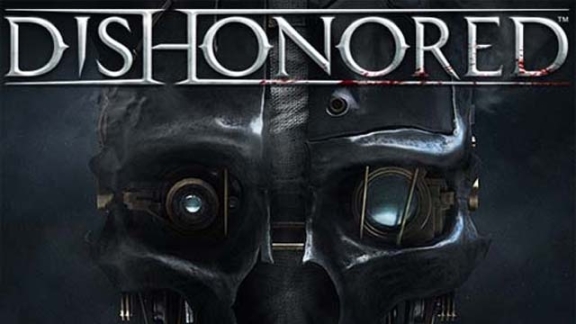 That's right, everyone - today, we're giving out Dishonored! 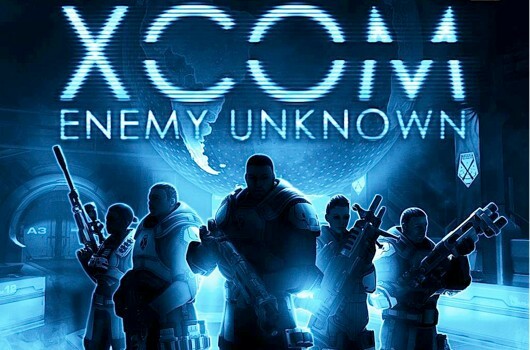 As before, we're giving you the choice of Xbox 360, Playstation 3, and Steam formats. 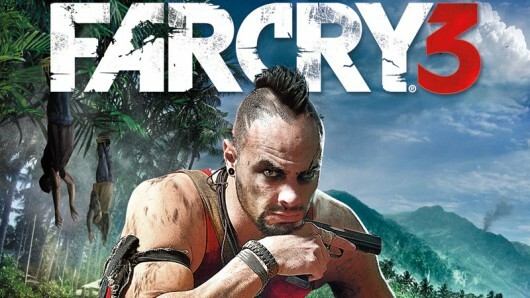 Winter Spectacular 2.0 - Day Three: Win Far Cry 3! Winter Spectacular 2.0 continues! So far, we've given you a shot at winning Kingdom Hearts 3D and The Walking Dead - two fantastic games that should be at the top of everyone's must play list. But, what if Zombies or Keyblades aren't your thing? Well, in that case, how does a lavishly detailed sandbox shooter sound? In case you haven't already guessed, today's featured prize is none other than Far Cry 3, once again in your choice of Xbox 360, Playstation 3, and Steam variants. There’s a chill in the air, the world didn't come crashing down (huzzah! ), and 2013 is just around the corner. On that token, GameSplash is ringing in the New Year with a bang! Every day, for the next week, we’re giving out some great prizes - including some of 2012's best games. 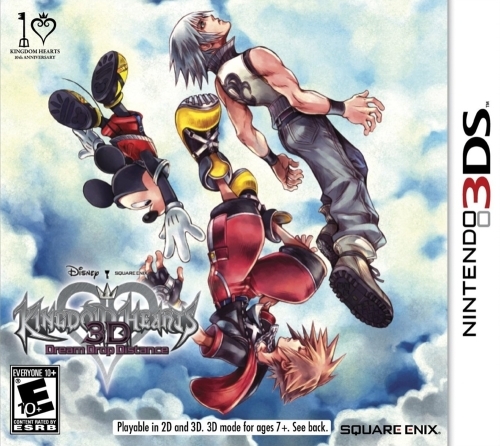 First up is a copy of Kingdom Hearts 3D: Dream Drop Distance for the 3DS.